Yvette is the firm manager for the Meyer Law Office, PC, and manages all financial issues for clients. 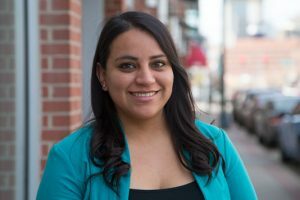 Prior to joining the firm, Yvette interned with the State Public Defender’s Office and managed operations and administration for an orthodontist’s office. She is a proud mother of one son, and is completing her B.A. in Political Science and Law Studies at the University of Colorado Denver. Yvette is born and raised in Denver, Colorado.